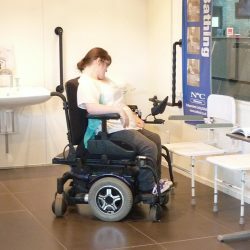 Disability equipment showroom in Auckland now open! 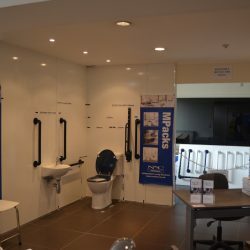 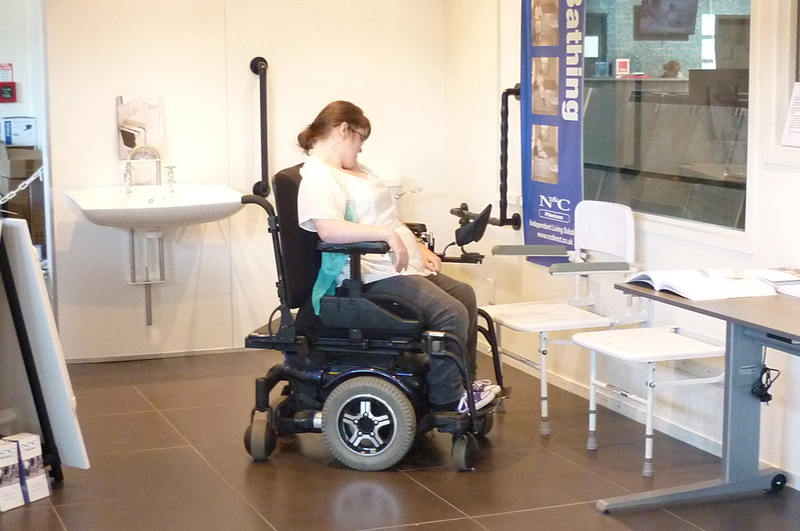 We have a new showroom for a wide range of our disability equipment now open within the Tile Depot store on Rosebank Road in Avondale, Auckland. 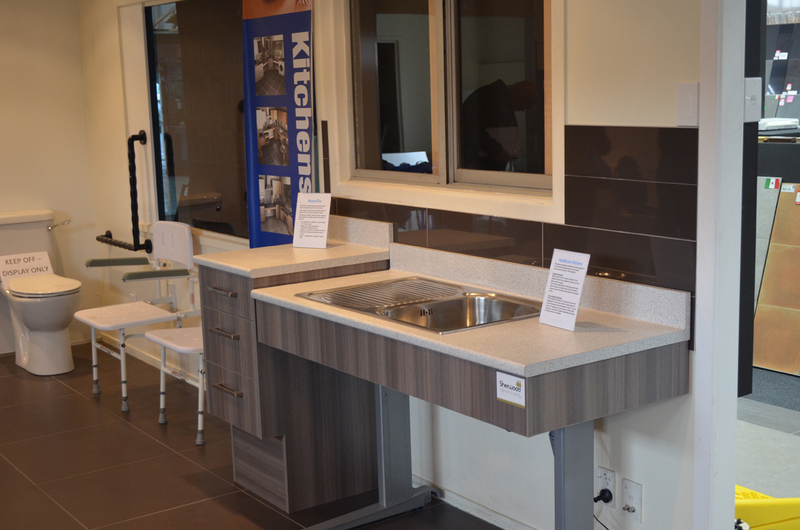 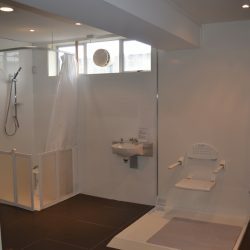 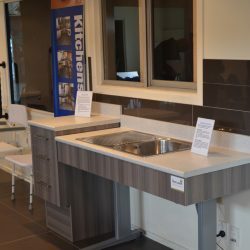 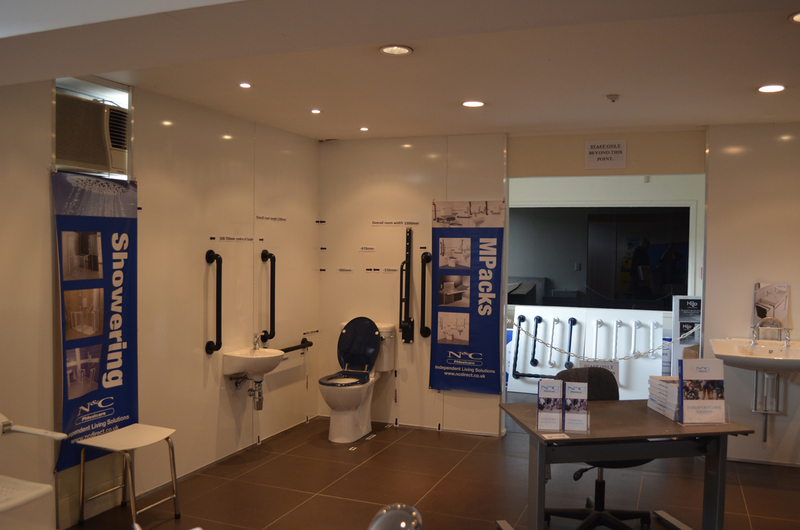 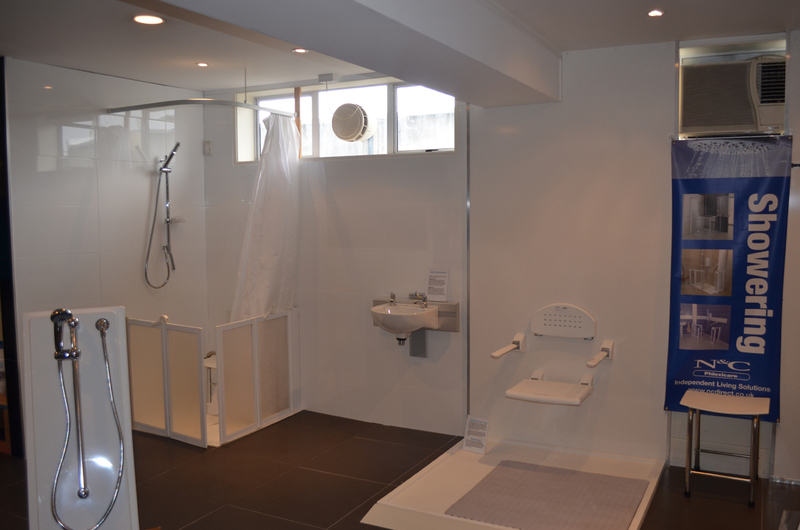 The showroom features a height adjustable kitchen demonstration, Level access shower options with the N&C Pro shower doors, shower seating, height adjustable basin options, commercial wheelchair accessible bathroom packs, N&C Premier Shower Decks & ramps.